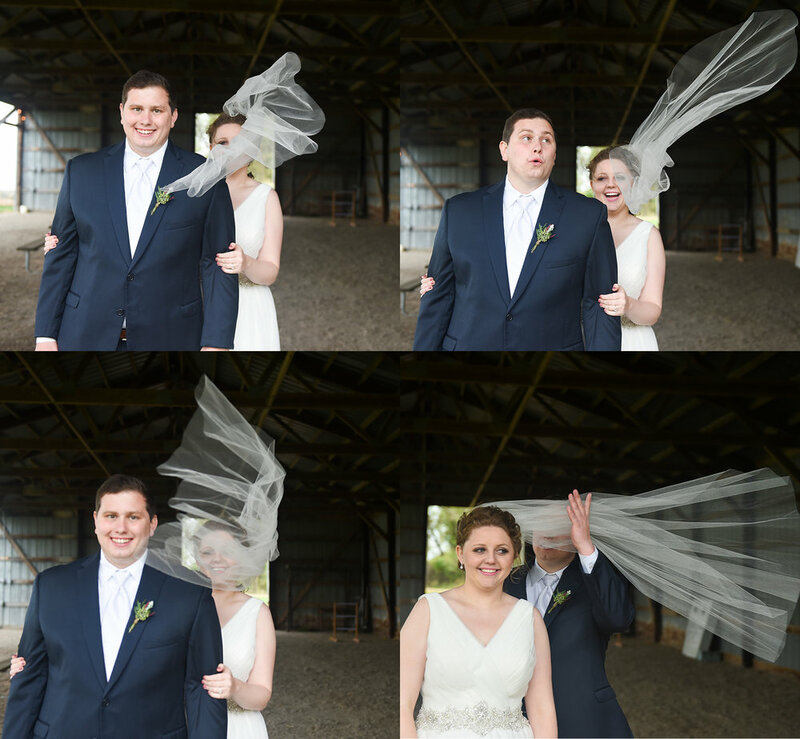 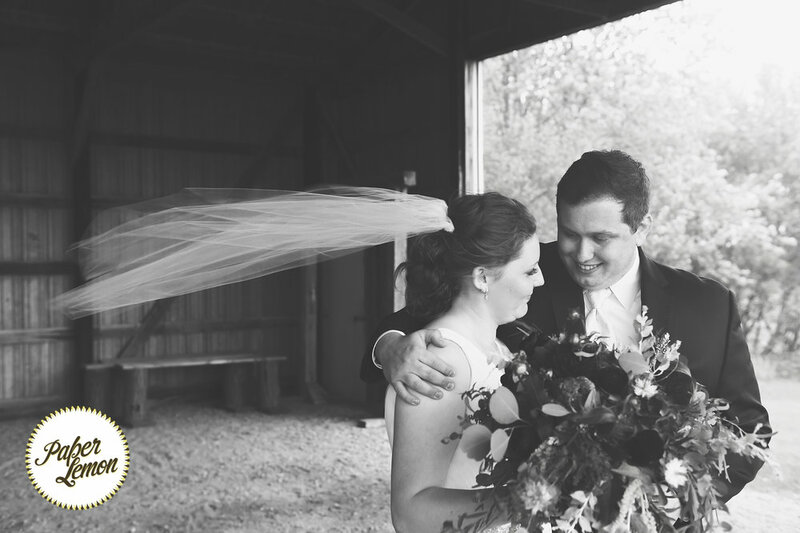 Margot and Bobby's wedding day was just about as rainy as they come, but that didn't prevent it from being fantastic. 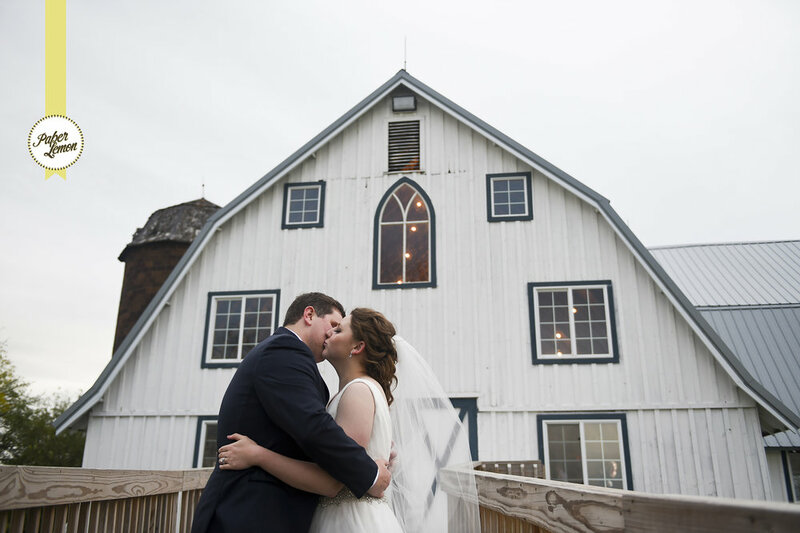 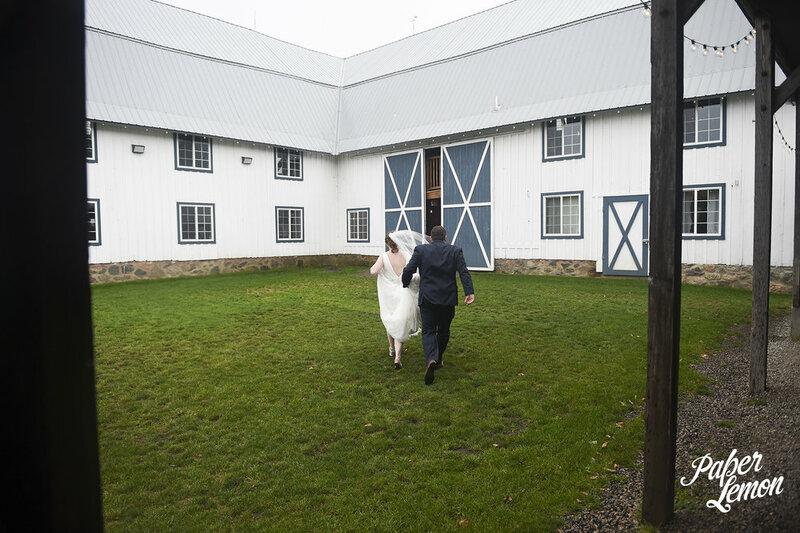 Lucky for us, Bloom Lake Barn is beautiful rain or shine. 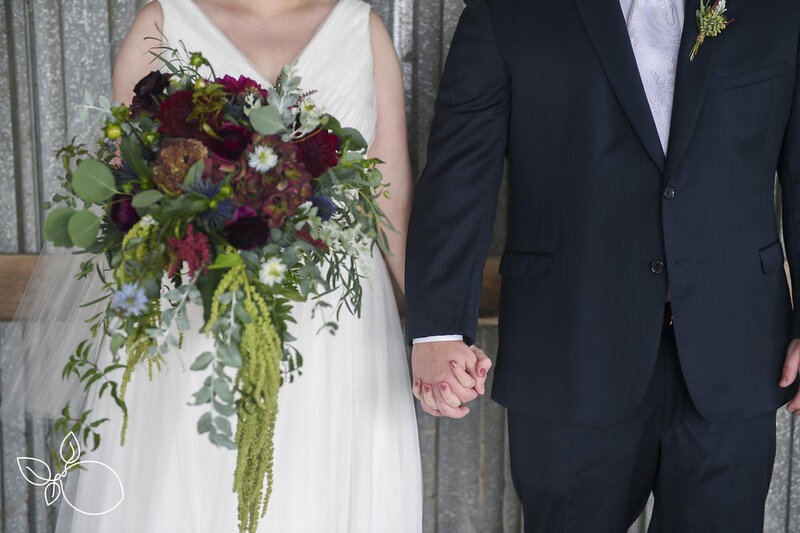 Margot and Bobby, you are are one cute couple. 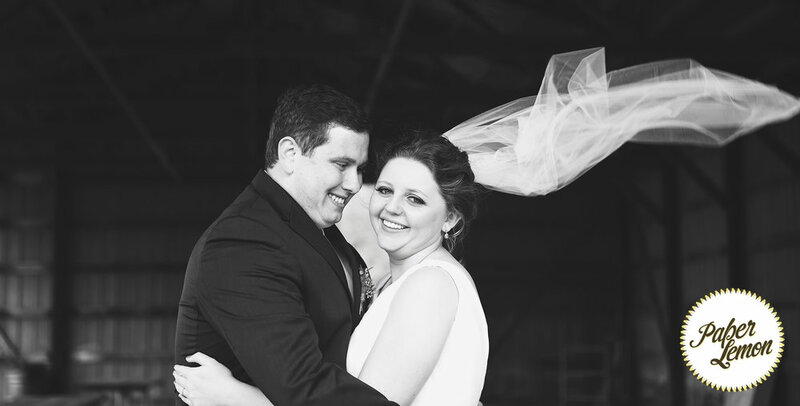 Your love for each other is deep and strong. 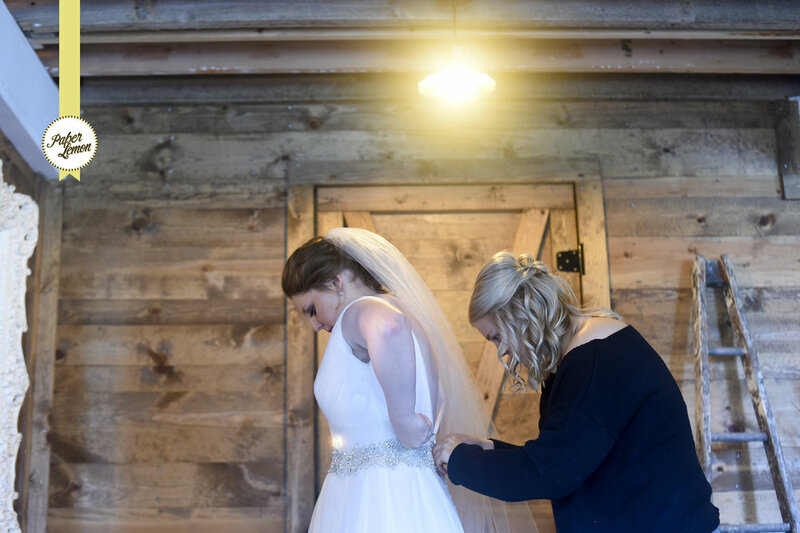 I loved being a part of your wedding day!